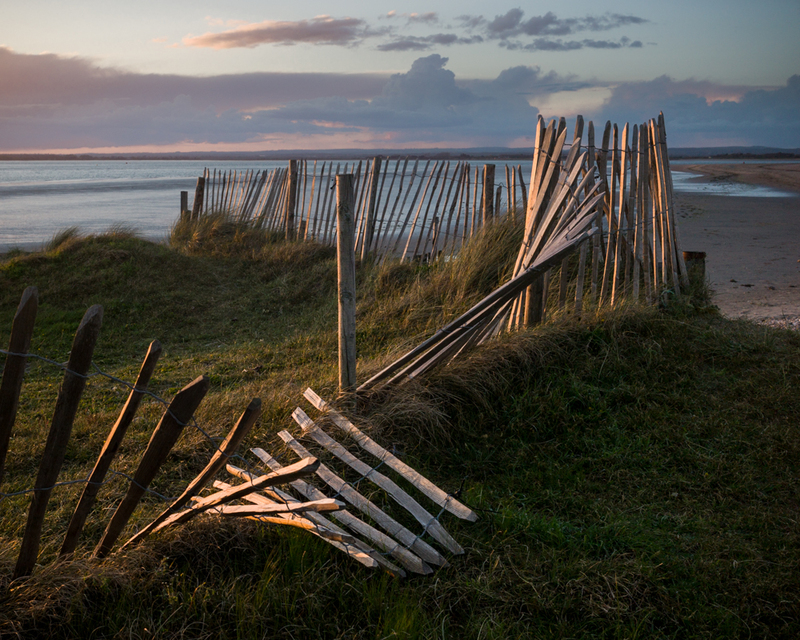 At the end of last week I met up with a few fellow photographers at East Head down in West Wittering. It’s a place I seem to be visiting on quite a regular basis at the moment, although I am more likely to be there in the morning walking the dog, as opposed to the end of the day. I had already decided that the lighting conditions would probably suit some colour work and not black and white. I could always convert to mono later if I wanted to do so. I am so used to ‘seeing’ in black and white that taking images in colour and processing them later does throw up some new challenges for me, and there are plenty of times when I feel I am having to learn a whole new set of skills. 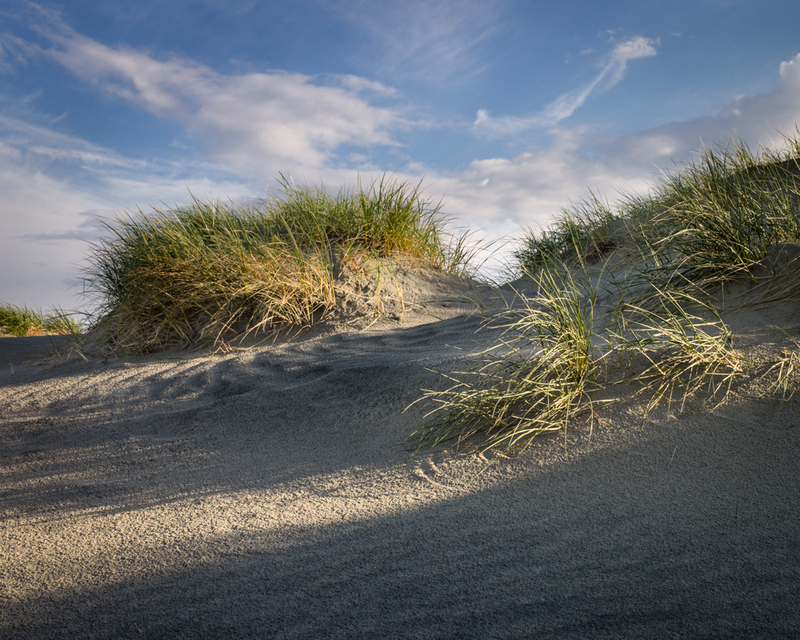 Composition, overall tone and texture are still important but colour balance and how colours work with each other, is very different to monochrome. So here are four images taken that evening. Given that when I arrived it was pouring with rain, I consider myself fortunate to have come back home with anything at all! The four of us had a lot of fun and we will have all photographed this location in a different way. The day ended up in an excellent pub with food and drink and a commitment to repeat a most enjoyable evening somewhere else in the not too distant future. Can’t wait! Your colour images are as good as your B & W. Great composition never goes astray whatever the subject, tone or colour range. Lovely capture of the fading light in the last shot. Thanks Vicki. I am enjoying doing some colour work but I think mono will always be my preferred style. Working in colour does though make you think differently. A good evening was had by all and I’m very much looking forward to our next meeting. It’s interesting how we both “saw” the second image at the same time. I returned to this spot a little later and captured something very similar and, interestingly enough, I saw it as a potential mono image. A good set from the evening from a surprisingly challenging location, always difficult when you’re surrounded by other photographers, fortunately no tripod rage this time! Thanks John, it was a most enjoyable evening and like you I shall look forward to our next outing. I’ll be interested to see your own interpretation of the same scene. The second one is my favourite. 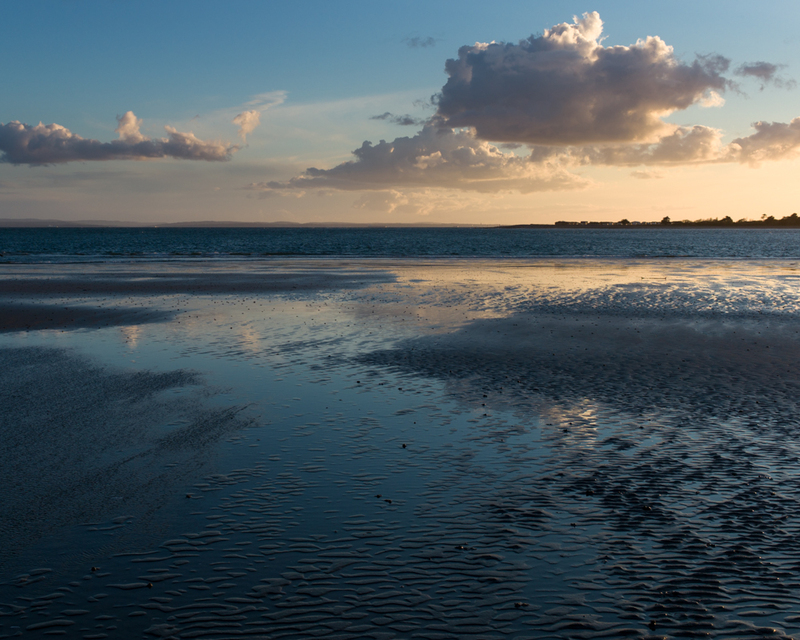 We used to go to West Wittering when I was a kid living in the home counties as it was one of our nearest beaches. I don’t remember it all that well though and now I live in Cornwall it’s sort of been supplanted by my nearer shores. That light’s lovely though. 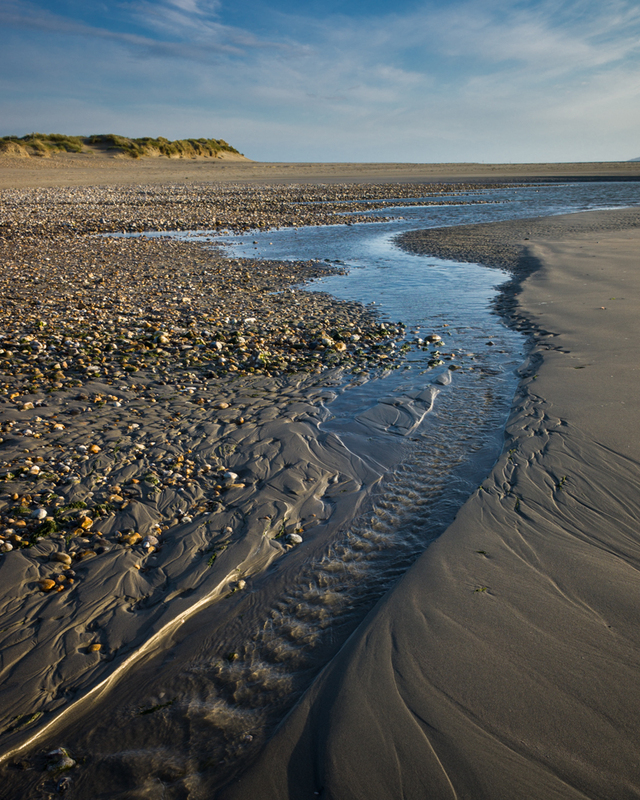 Thanks for your comment.I’m pleased you enjoyed the images and the times you had in West Wittering. Cornwall is also a very special area.